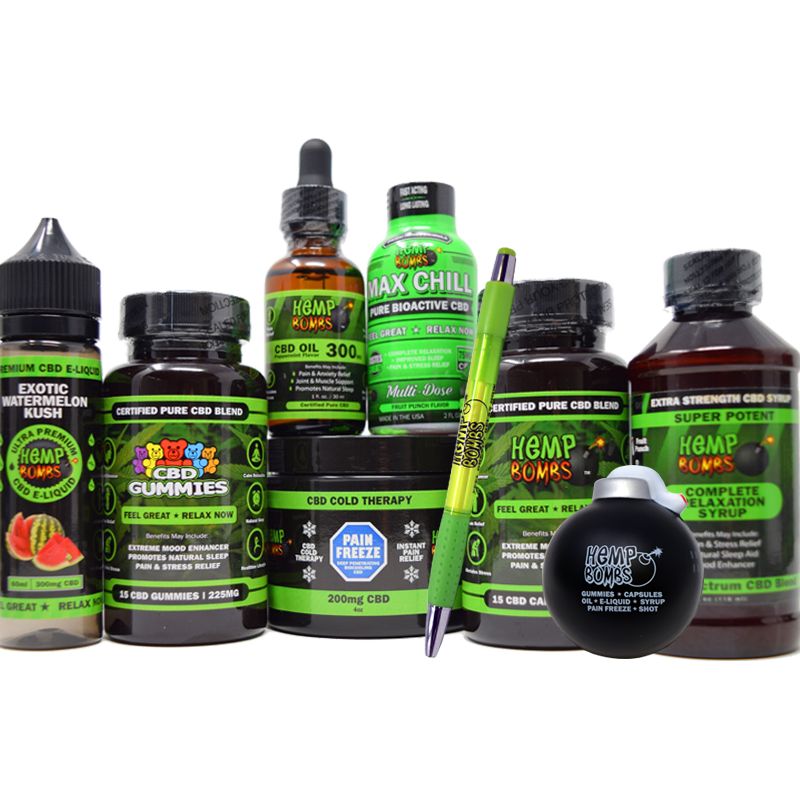 Yes, CBD Pain Rub, also known as Pain Freeze, is legal to consume and to distribute across all 50 states. In compliance with the Federal Farm Bill, Hemp Bombs’ CBD Pain Rub is manufactured from the “legal” parts of Industrial Hemp, including the plant’s stalks. 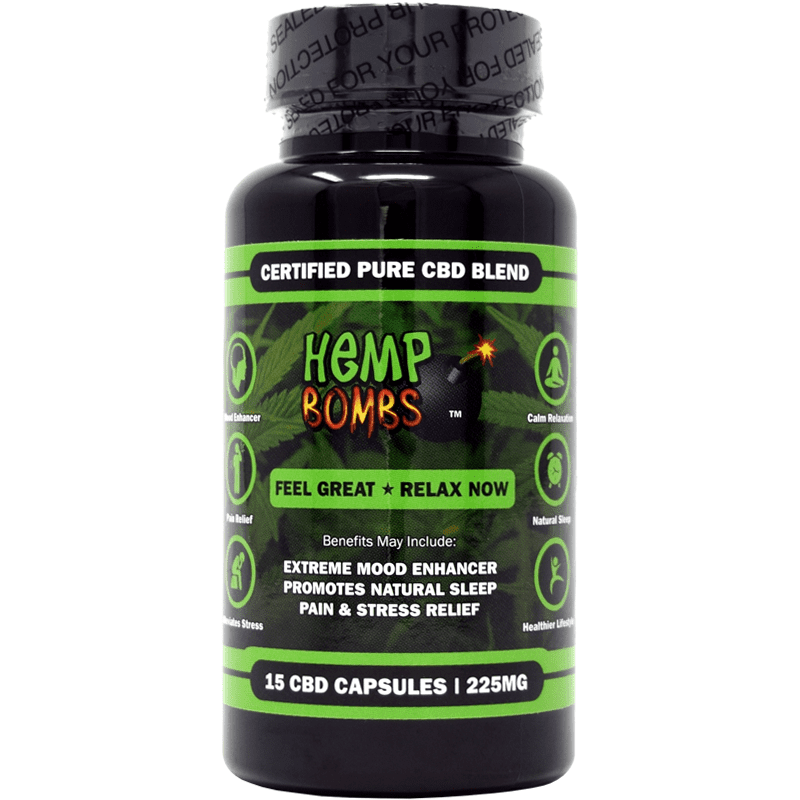 Upon independent third party testing, Hemp Bombs’ CBD Pain Rub products have a 0% THC count. 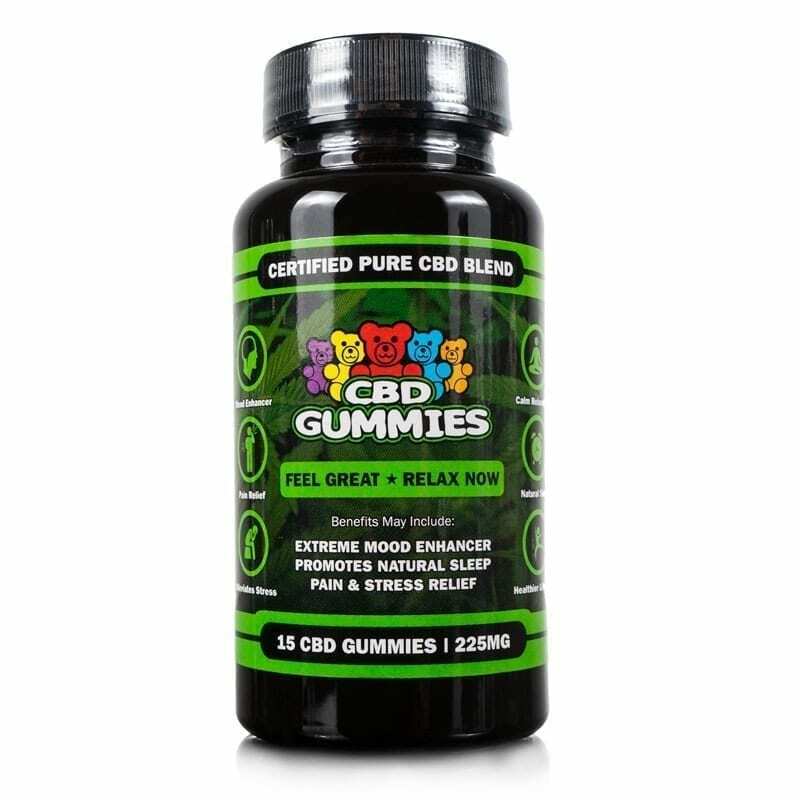 How Much CBD Pain Rub should I Take? Although it is case by case, we recommend using enough to cover the affected areas and up to four times per day.